Actor-filmmaker Dhanush on Tuesday took to twitter to announce that he will next team up with Mari Selvaraj, the director of critically-acclaimed film ‘Pariyerum Perumal’, for a new yet-untitled Tamil project. 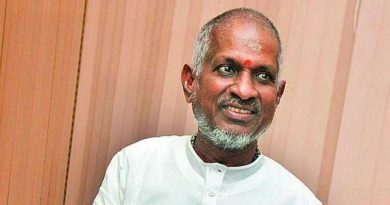 Pa. Ranjith produced ‘Pariyerum Perumal’, which chronicles caste issues in Tamil Nadu and shook the viewers with its raw presentation, was widely appreciated. 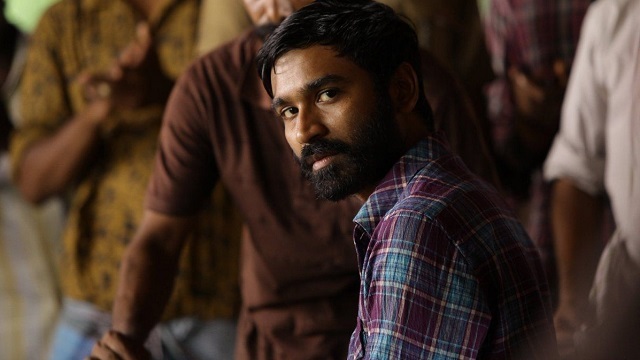 In his tweet, Dhanush revealed he finally watched the film and that he was blown away by it. Currently basking in the success of Tamil gangster drama ‘Vada Chennai’, Dhanush will soon commence work on a project based on Tamil novel ‘Vekkai’ with director Vetrimaaran. 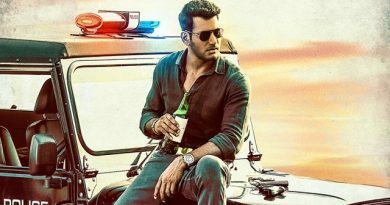 He also has a yet-untitled Tamil fantasy comedy with director Ramkumar. In his recent chat with IANS, Ramkumar discussed the project. “It’s a very unique character and I think only he (Dhanush) can pull it off. 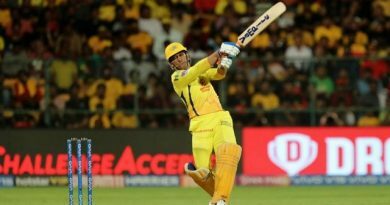 The energy that he brings to a character is unmatchable,” he said. Ramkumar hopes to wrap up his film with Dhanush in six months. “Due to various reasons, my second film took a lot of time. It won’t happen this time. 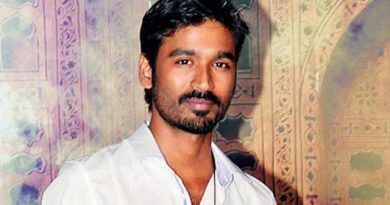 We hope to wrap up Dhanush sir’s film in six months flat after we go on the floors,” he added. Meanwhile, Dhanush awaits the release of Tamil action comedy ‘Maari 2’. He also has Tamil thriller ‘Enai Noki Paayum Thota’ gearing up for release.